It’s Sitecore’s new install framework built on top of PowerShell. It takes .json files which describe the setup you need performed, and it executes them against your servers. The .json files have a syntax for defining the parameters you need to pass in to the install, a mechanism for how to declare computed configuration values based on the parameters, and a way of declaring the set of steps to perform during an install. So extending it to install your own stuff involves creating any PowerShell commandlets you need to implemnent Tasks it doesn’t already know about, and then constructing the right json for the process you need. The PowerShell commandlet functions you want to be able to call from SIF. Any private functions necessary for the commandlets to work. The registration calls that tell SIF you have a function it should know about. The CmdletBinding attribute is important – that allows the code to support the -WhatIf parameter – which is very useful for verifying what a script will do without changing any state. The full script for the module is available in a Gist. 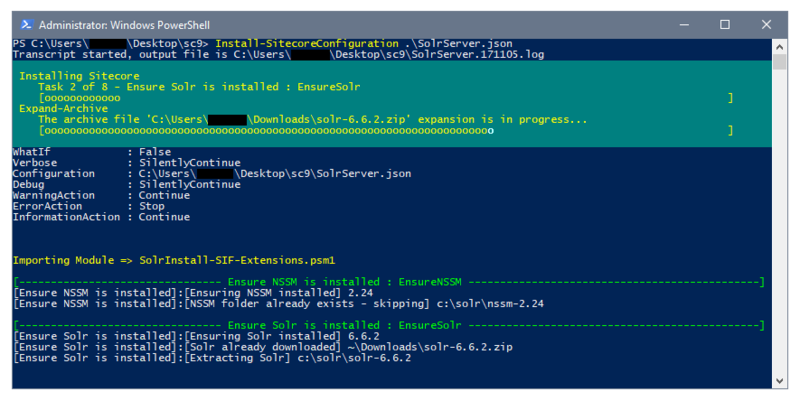 SIF’s errors sometimes hide some useful bits of the parsing error detail from you – but this command will let you see what PowerShell thinks of your json file. You’ll either see a PowerShell object (which implies successful parsing) or a parser error message. The errors aren’t always helpful about the location of the problem in your file, but they generally tell you give you a hint about what sort of parsing error occurred. So what needs to go in the json file? "Description": "What version of the Java Runtime should "
You don’t need to specify a path, as SIF assumes your extensions are stored in a module folder, as described above. The type referrs back to the -As parameter you gave to the Register-SitecoreInstallExtension statements in your module declaration. The params are the names of the commandlet parameters, mapped to the value you need to pass in. 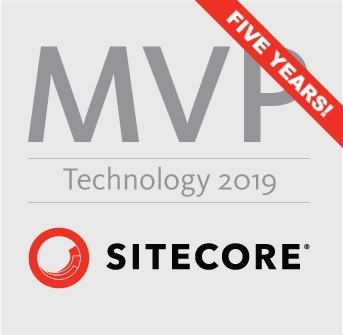 There’s plenty more detail about what all of this means in Sitecore’s documentation for SIF – it’s well worth a read to familiarise yourself with everything that’s going on. The complete data is available in the Gist for this.